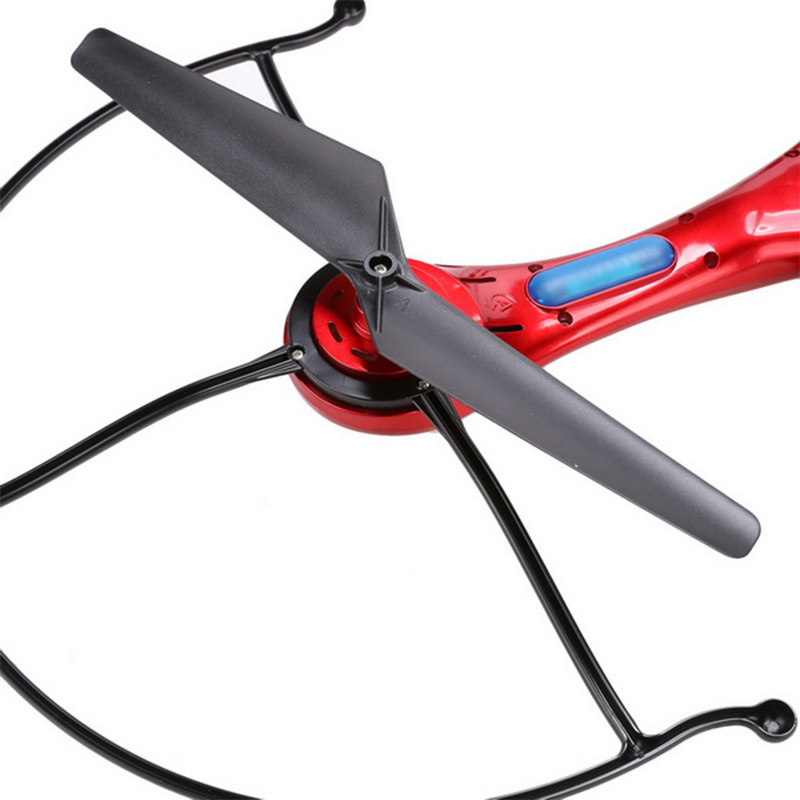 •With altitude hold mode, Adopt the advanced barometer to automatically maintain flying altitude.Operation is very simple.Once signal connections are finished,push up the throttle control stick and then hands off.The copter will maintain a desired flying altitude. 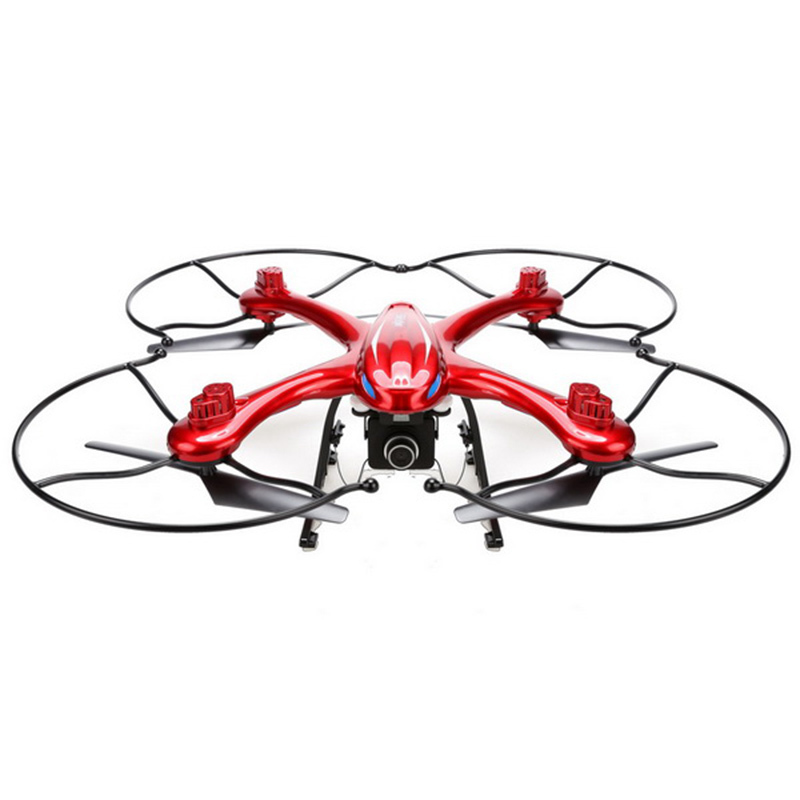 •With Headless Mode,no need to adjust the position of aircraft before flying. 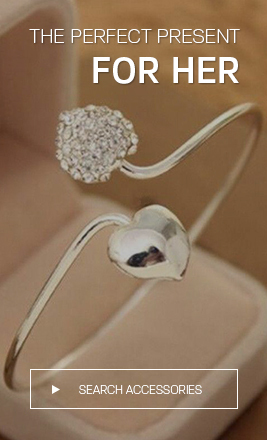 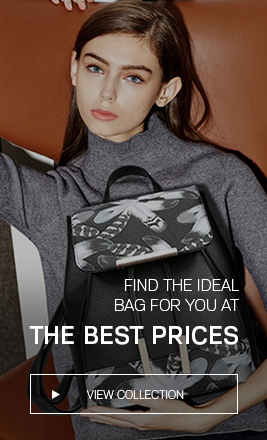 •With One Key Return function ,makes it easily to find the way home. 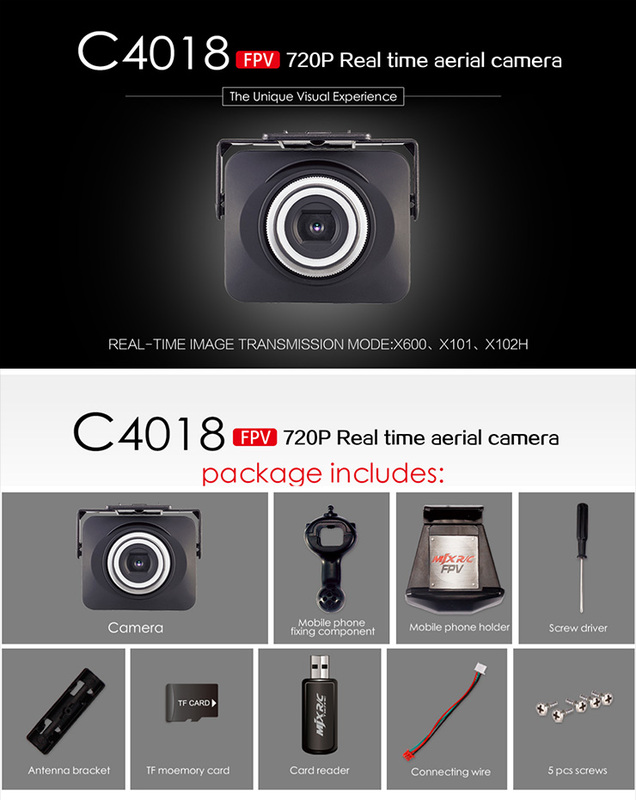 •Can be mounted module C4015/C4016/C4018 camera components for upgrade (Module C4015/C4016/C4018 are not included in the package). 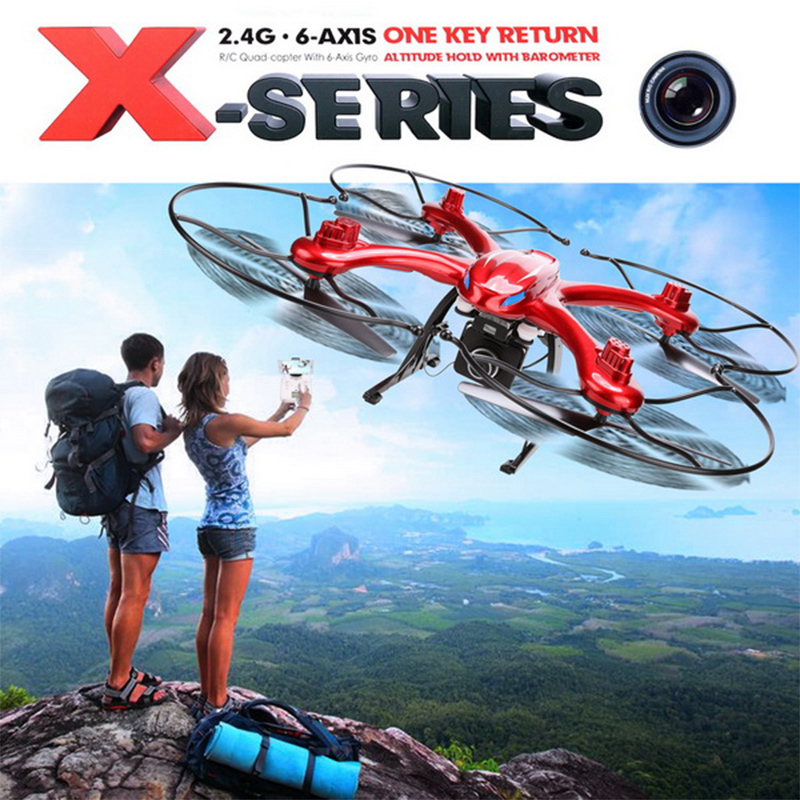 Also FPV real-time transmission. 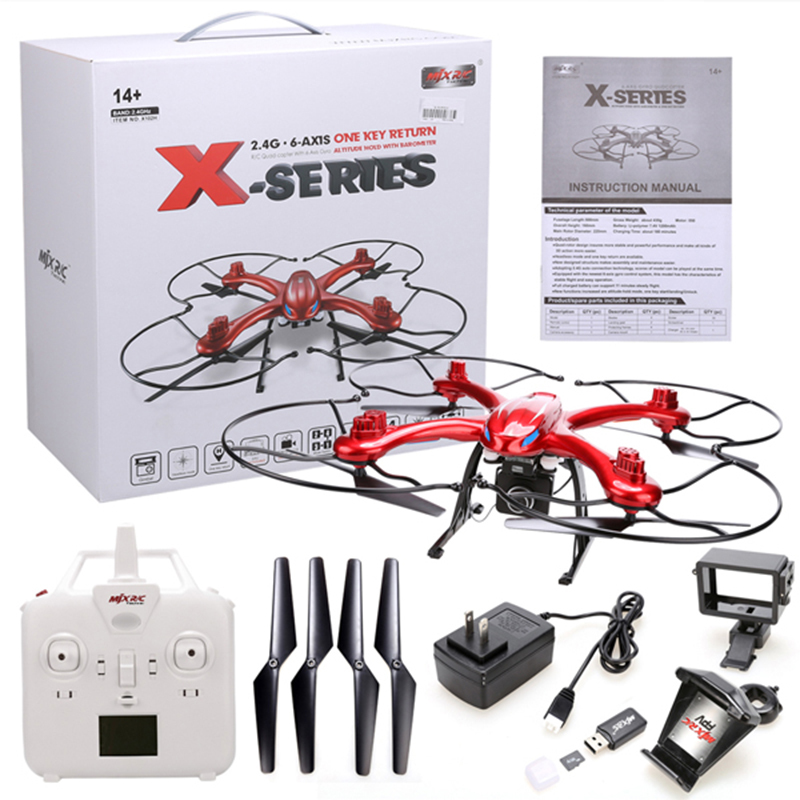 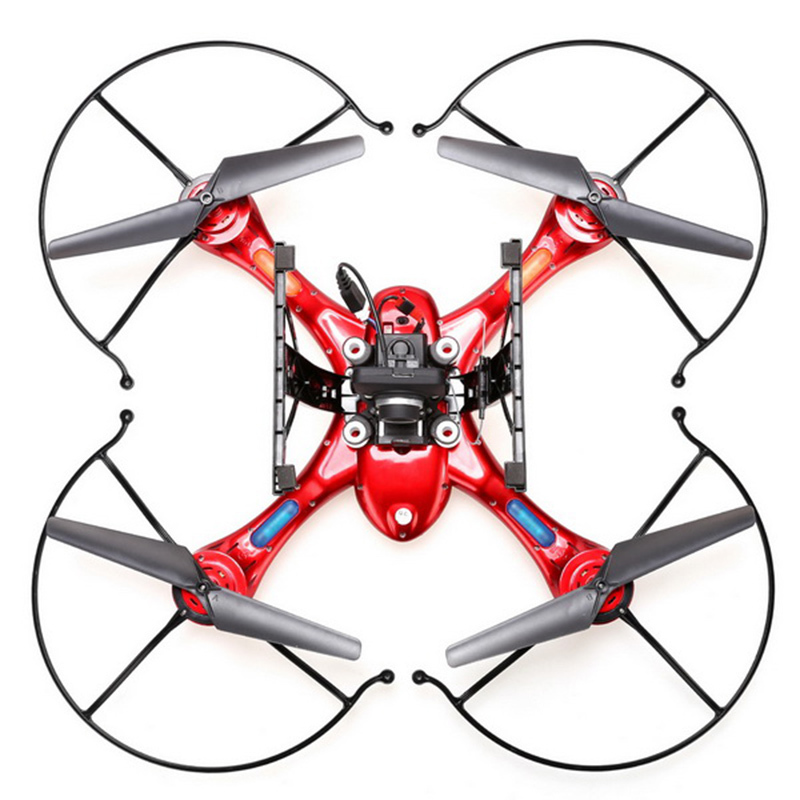 •The quadcopter can fly both indoor and outdoor.Including 4CH digital proportional RC system. 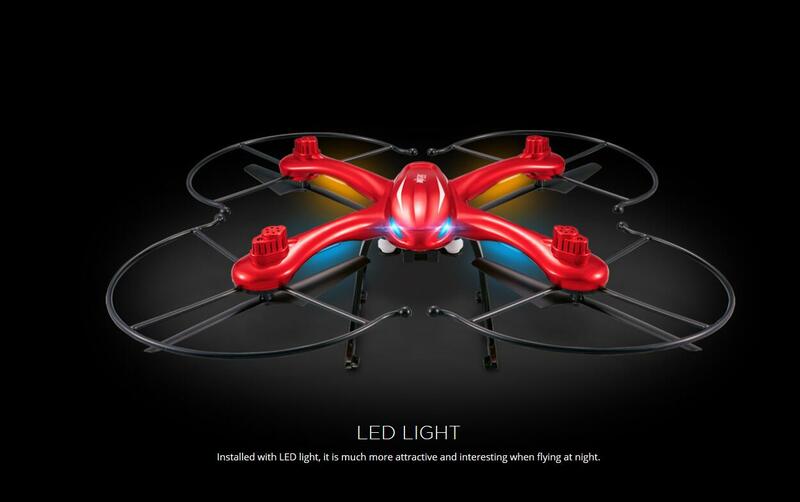 •LED Light installed with LED light, it is much more attractive and interesting when flying at night. 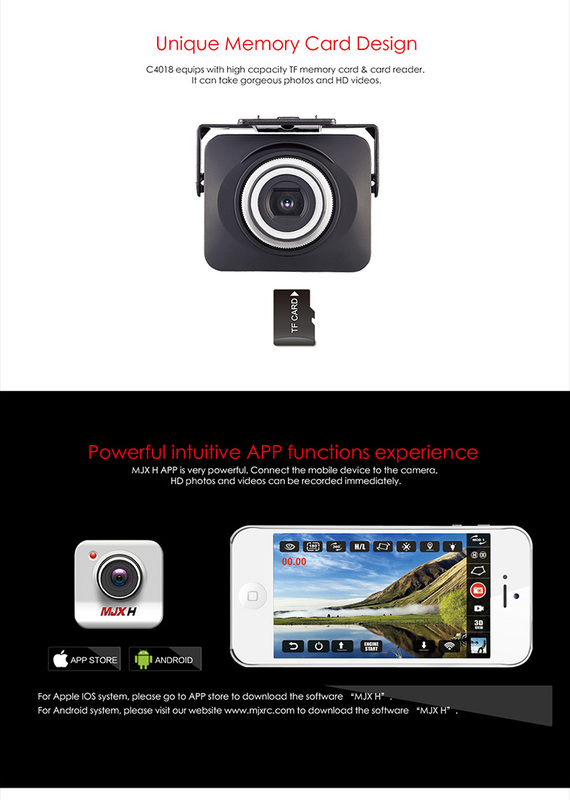 •With WIFI FPV 720P Camera, can take photos and videos.